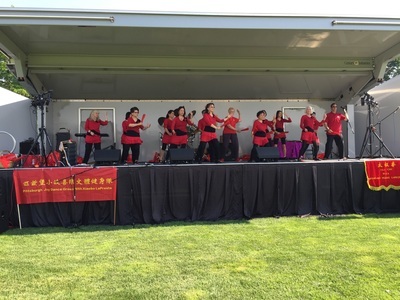 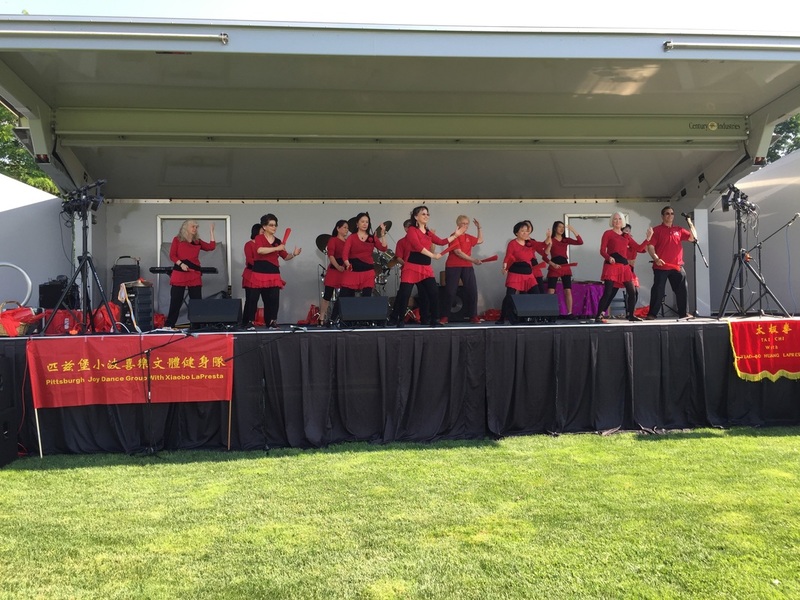 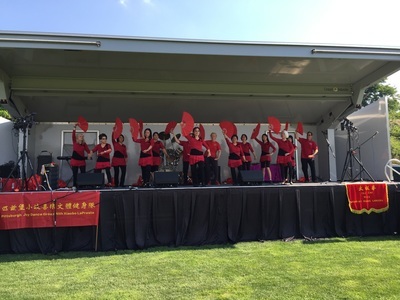 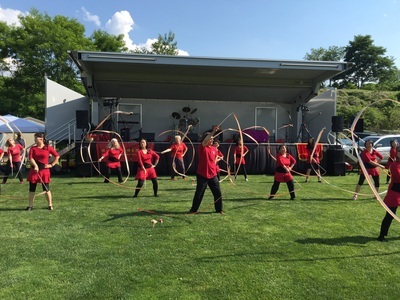 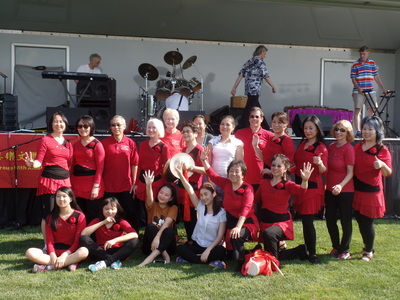 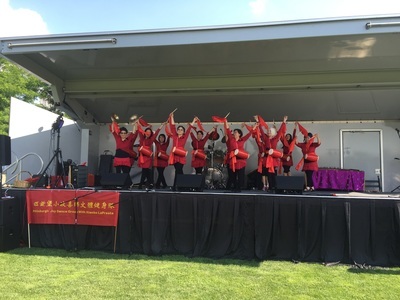 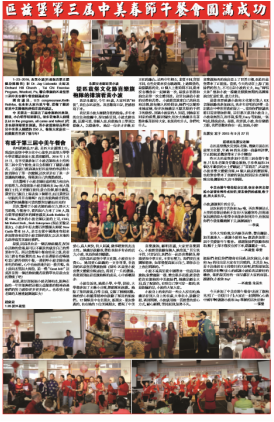 We will have 3 Tai Chi Demos, and we will do Exercise with a sreamer, the Exercise & Massage Stick Demo, Chinese Waist Drum, Chinese folk dance. Please let me know if you can come or not. 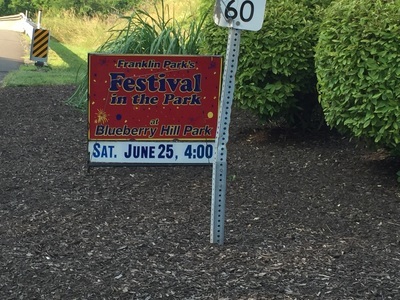 Franklin Park's "Festival in the Park"